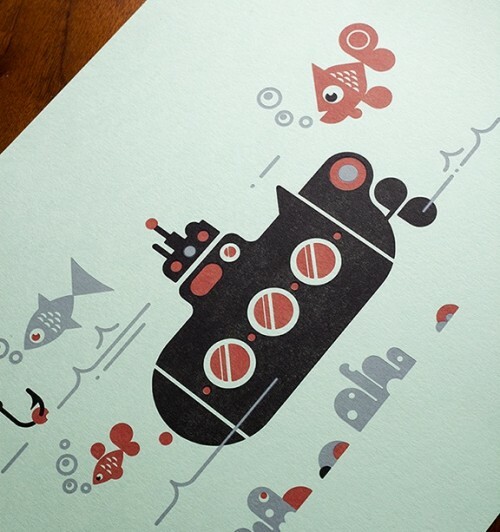 Nice illustration and letterpress print by Luke Bott. Check out more of Luke’s great illustrations on his site. Printed by Running Dove Press.